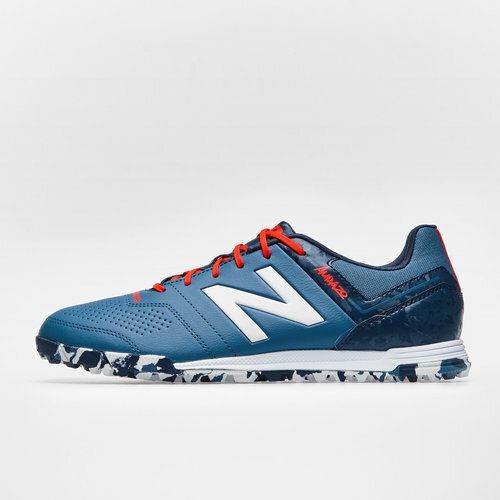 Crafted for those players who ply their best game on the turf, lace up these New Balance Audazo 3.0 Strike TF Football Trainers in Light Petrol. These Audazo indoor trainers are for the players who use control, agility and traction to own their opponents. Lightweight, the Strike offers helps with ball control and feel. An all new camo rubber Turf outsole provides directional traction and comfort when making razor-sharp changes of direction. Run the game, play it your way. Run the game, play it your way.